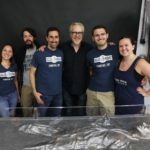 Tom was a special guest on the Still Untitled: The Adam Savage Project where the trio talked prop restoration and Stranger Things 2! 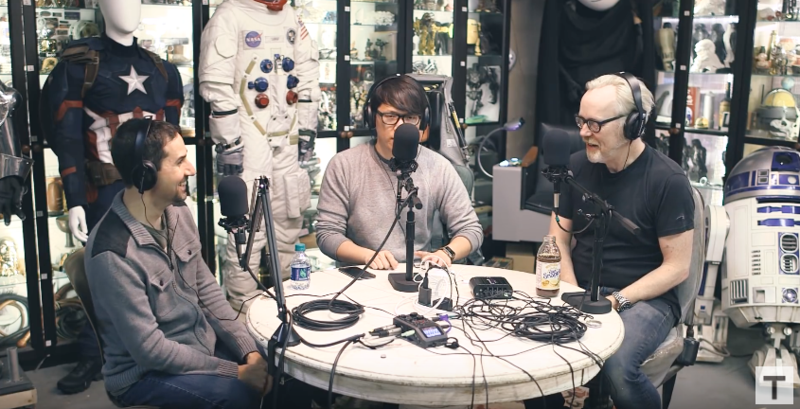 While out in San Fransisco Tom stopped by “The Cave” to chat with our friends Adam Savage and Norm Chan of Tested on their “Still Untitled: The Adam Savage Project” podcast. 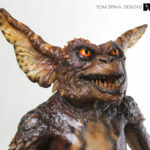 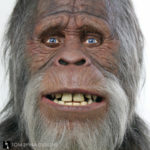 Listen as they discuss the restoration process of movie props, the restoration of the American Werewolf in London, and even some Star Wars props. 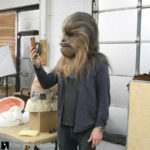 They also dive into a half-spoilercast of Stranger Things Season 2!